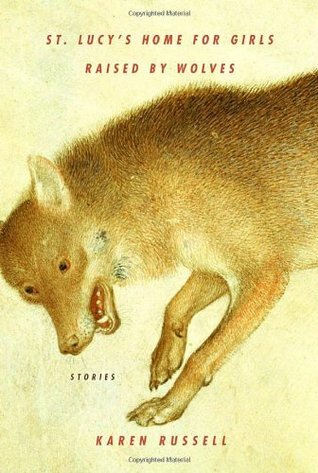 Reading short stories is a calming way to drop off to sleep: you start, you finish, you think about maybe reading one more, you turn the light out. Zzzzz. Not so with Karen Russell: her genius and enticing weirdness makes you read the whole damn lot in one go. She’s published two collections of stories (St Lucy’s Home for Girls Raised by Wolves, and Vampires in the Lemon Grove), and one novel, Swamplandia. 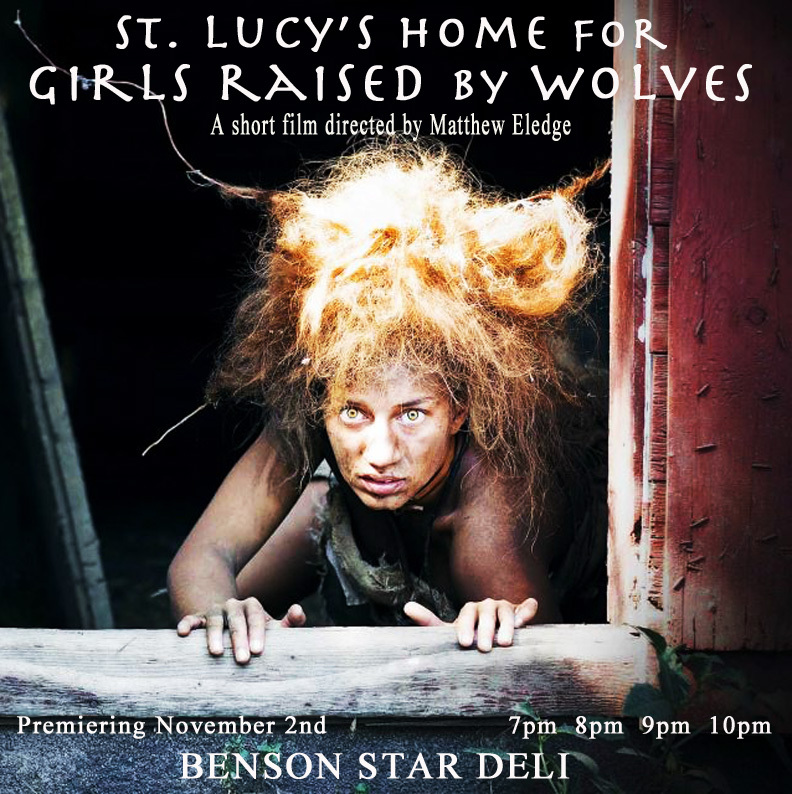 There’s even been a short film made of St Lucy’s Home, and she can depend on legions of fans clamouring for more of her eclectic and superbly told stories of gentle domestic weirdness. Pop over to Vulpes Libris for more. Thanks for this, Kate: I have never heard of her. Sounds a trifle unsettling, but this is a good thing as one gets older! Btw I loved your book about Buchan, Dornford Yates and Angela Thirkell as “reactionary writers” – very readable as well as being authoritative. Wow: you read it? First sighting of a real reader …. Very pleased.